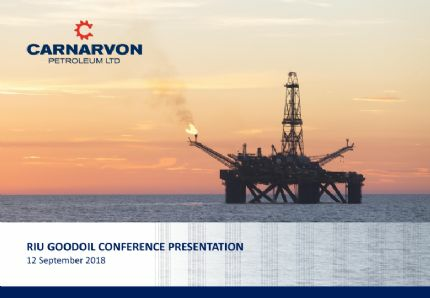 Carnarvon Petroleum Limited (ASX:CVN) (OTCMKTS:CVONF) provides the Company&apos;s latest presentation at RIU Good Oil Conference. 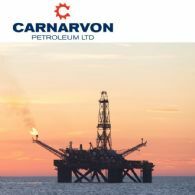 Carnarvon Petroleum Limited (ASX:CVN) (OTCMKTS:CVONF) provides the Company&apos;s shareholder update. 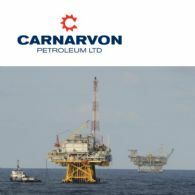 Carnarvon Petroleum Limited (ASX:CVN) (OTCMKTS:CVONF) has remained committed to its strategy of pursuing high value exploration opportunities on the North West Shelf of Australia. 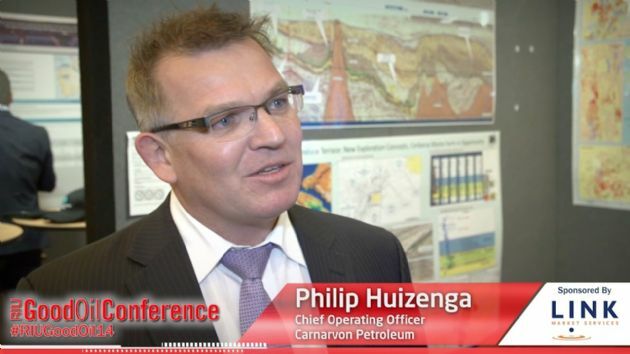 Despite challenging industry conditions in recent years, Carnarvon continued to build its regional NWS database, technical team and participated in high impact exploration drilling programs. Carnarvon Petroleum Limited (ASX:CVN) (OTCMKTS:CVONF) notes the ASX announcement released by Santos Limited (ASX:STO) on 22 August 2018 in relation to the potential acquisition of Quadrant Energy. Carnarvon Petroleum Limited (ASX:CVN) (OTCMKTS:CVONF) has completed its assessment of the hydrocarbon volumes within the Dorado structure in WA-437-P and is pleased to provide the following report as at 20 August 2018. 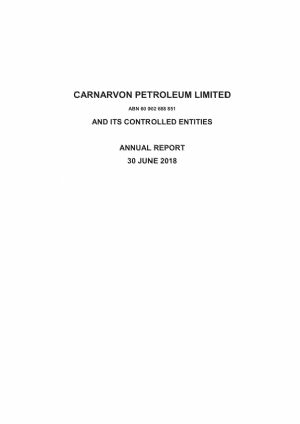 Carnarvon Petroleum Limited (ASX:CVN) (OTCMKTS:CVONF) provides the Company&apos;s Letter to Shareholders. 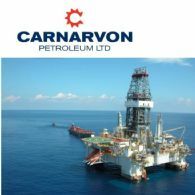 Carnarvon Petroleum Limited (ASX:CVN) (OTCMKTS:CVONF) is pleased to provide the following update on the drilling of the Phoenix South-3 well. 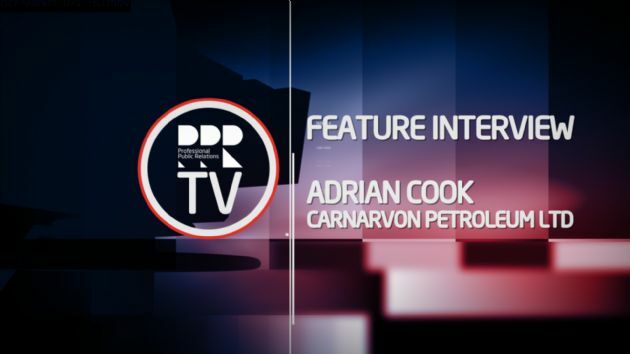 Carnarvon Petroleum Limited (ASX:CVN) (OTCMKTS:CVONF) is pleased to provide the following update on the drilling of the Phoenix South-3. 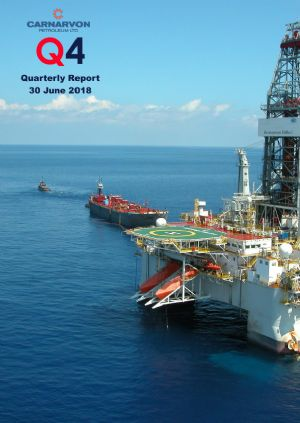 Carnarvon Petroleum Limited (ASX:CVN) (OTCMKTS:CVONF) is pleased to confirm that the Quadrant-Carnarvon Joint Venture has made additional oil discoveries in the Crespin and Milne Members of its Dorado-1 well.